Kayla and Jake have a really special place in my heart. To date this is one of my favorite wedding days I’ve been apart of. Kayla just is joy. She makes joy a pronoun and carries it so beautifully. 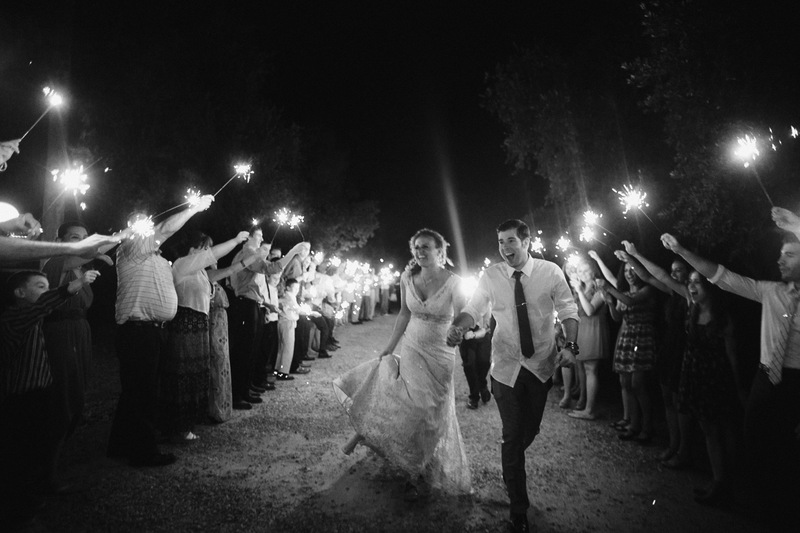 They got married at the stunning Highland Springs Ranch in Southern California. Kayla wore David’s Bridal and looked like perfection. I hope these photos give you a sense of how incredible this day was.